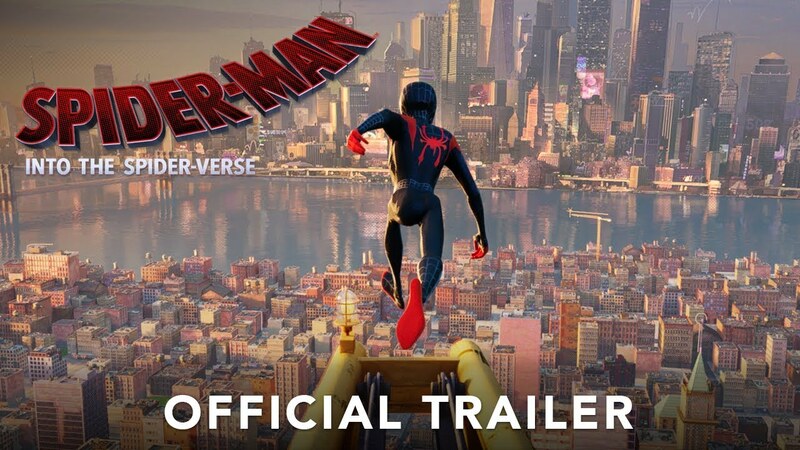 The IMAX release of Spider-Man: Into the Spider-Verse will be digitally re-mastered into the image and sound quality The IMAX Experience® with proprietary IMAX DMR® (Digital Re-mastering) technology. The crystal-clear images, coupled with IMAX's customized theatre geometry and powerful digital audio, create a unique environment that will make audiences feel as if they are in the movie. Embrace your inner anti-hero and experience Venomon opening night Thursday 10/4 in IMAX. Join the conflict against good and evil with these giveaways at select IMAX theatres! 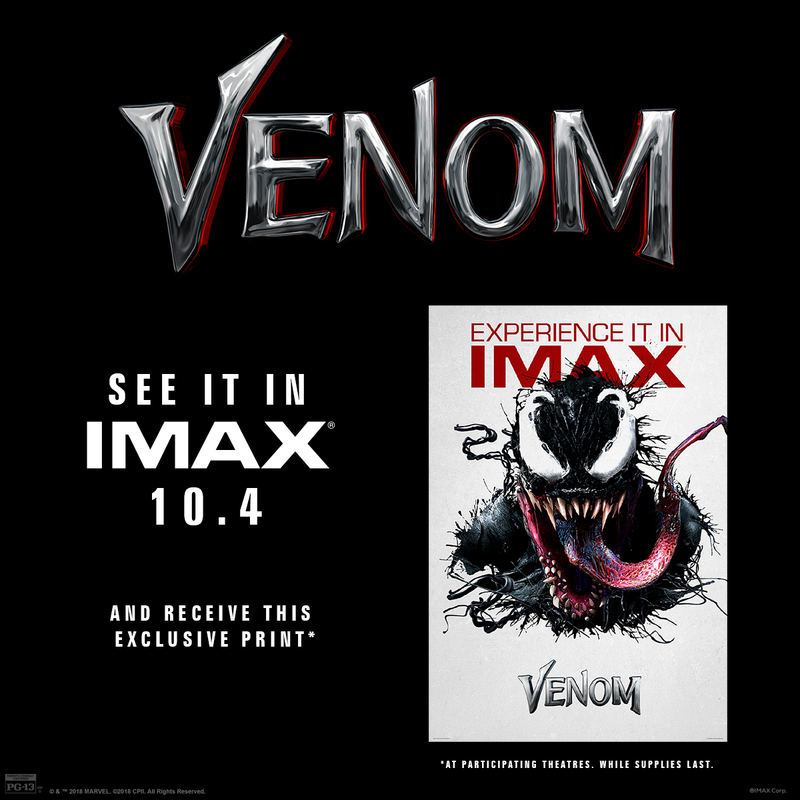 Fans who experience Venomin IMAX at Regal Cinemas opening weekend will receive an exclusive collectible ticket, while supplies last. Plus get a free promo code to redeem for a mini poster in the Crown Club Reward Center. Giveaways are available while supplies last and only at participating theatres. Full shipping rated apply for mini poster. *The following IMAX theatre partners are participating in mini poster giveaways. Note that this list is subject to change. All giveaways are available while supplies last at participating theatres within the us and Canada. Contact your local theatre for details. 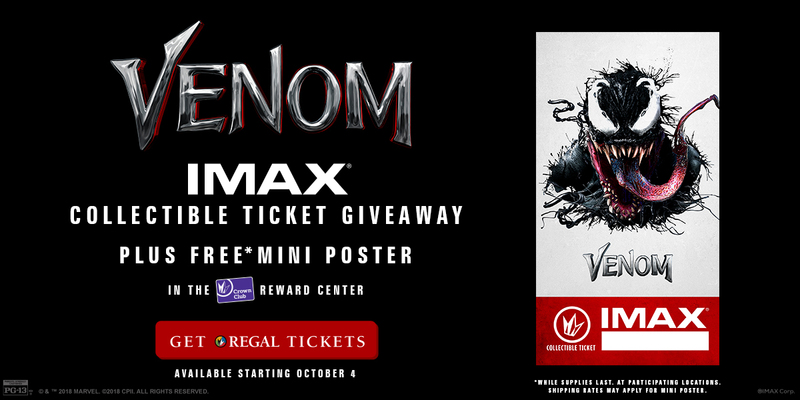 Amstar Cinemas, Brenden Theatres, Celebration Cinema, Cinemagic, Cinema West Veranda LUXE Cinema, Cinemark Theatres, Cineplex, Cinémas Guzzo, Cinépolis Luxury Cinemas, CMX Cinemas, Frank Theatres, Galaxy Theatres, Goodrich Quality Theatres, Grand Theatre, Harkins Theatres, Landmark Cinemas Canada, Malco Theatres, Marcus Theatres, Megaplex Theatres, NCG Cinema, , Penn Cinema, Premiere Cinema, RC Theatres, Reading Cinemas, Royal Cinemas, Santikos Palladium IMAX, Showcase Cinemas, Showplace Cinemas, Southeast Cinemas, The Grand Theatres, New Vision Theatres, TCL Chinese Theatre, Bullock Museum IMAX Theatre, IMAX Theatre at The Minnesota Zoo, Esquire IMAX Theatre, IMAX Theatre at Tropicana, Smithsonian Udvar-Hazy Center IMAX Theatre, Smithsonian Lockheed Martin IMAX TheaterAutoNation IMAX Theatre, IMAX Theatre At Marbles, Pacific Science Center IMAX Theatre, Challenger Learning Center IMAX, Branson IMAX Entertainment Complex, IMAX Theatre at Indiana State Museum, World Golf Hall of Fame IMAX Theatre, Natick Sunbrella IMAX Theater and Reading Sunbrella IMAX Theater. 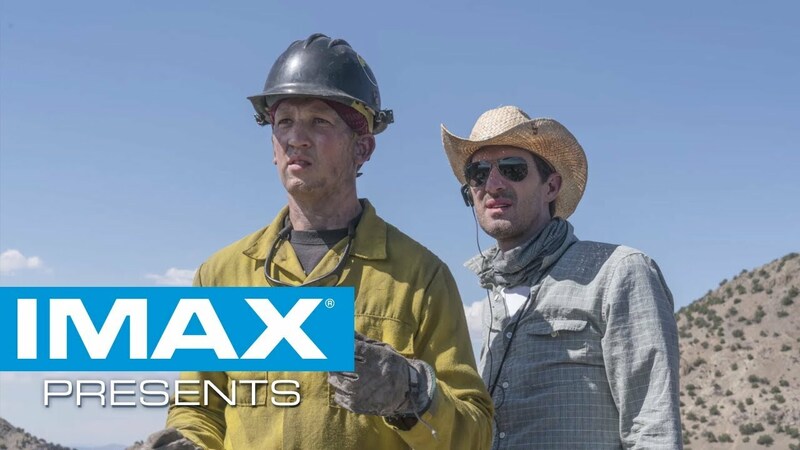 Director Joseph Kosinski created a special experience with Only the Brave. Watch this behind the scenes look to see how he formatted it exclusively for IMAX. For tickets to see Only the Bravein IMAX, click HERE. 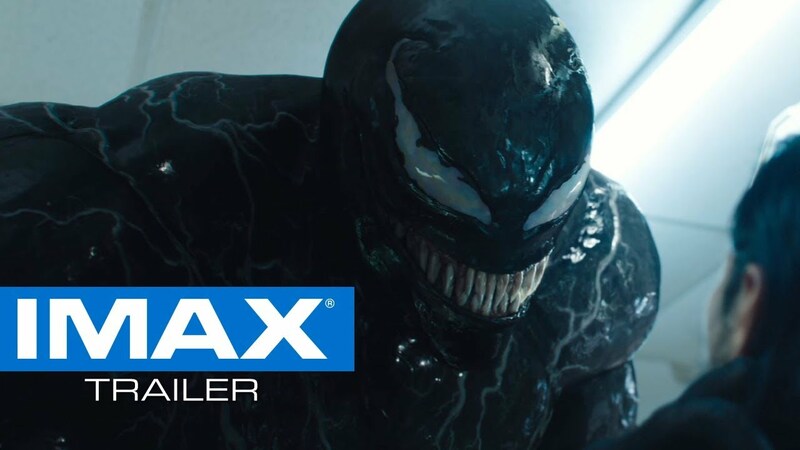 The IMAX release of Only the Bravewill be digitally re-mastered into the image and sound quality of The IMAX 2D Experience with proprietary IMAX DMR® (Digital Re-mastering) technology. The crystal-clear images, coupled with IMAX's customized theatre geometry and powerful digital audio, create a unique environment that will make audiences feel as if they are in the movie.